Thirty seven years ago, on Oct. 22, 1976, the small town of Vasai was for the first time privy to the joy of a modern cinematic experience. The Amitabh Bachchan, Vinod Khanna starrer Hera Pheri was the popular film with which Sapna Cinema was thrown open to the eager audience of Vasai. The Cinema theatre was leagues ahead of any other in this far flung Western satellite town of Mumbai (then Bombay). In fact, it was the first of its kind in the entire region: what set it apart was the giant 40 feet wide screen which suited the ‘Cinemascope’ projection format which was such a rage in those days. The state of the art Auditorium was, even in those days, acoustically designed for minimum of sound distortion. Vivid graphics greeted its patrons in the main lobby and foyer areas. Strikingly, it had a single level seating arrangement (which is now the standard in most of the new Multiplexes) in order to optimise the projection quality. Sapna Cinema brought to its adoring fans a string of Blockbuster Movies of the 70’s and 80’s : Sholay, Dharamveer, Star Wars, The Ten Commandments, Amar Akbar Anthony, Sargam, Don, Kranti, Aasha, Chota Chetan (in 3D). The people of Vasai, until then, starved of such a magnificent Cinema viewing experience, flocked to Sapna Cinema in droves. 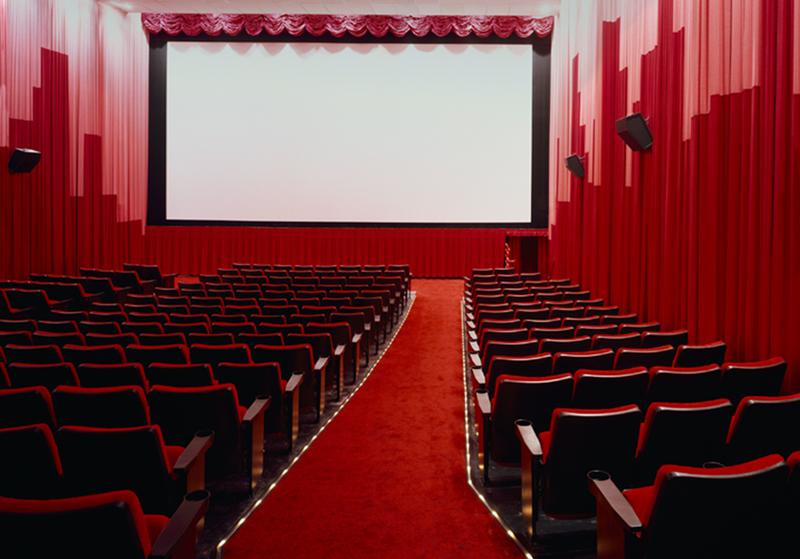 Many years before this state of the art Cinema theatre was commissioned, this daring entrepreneur had embarked on a riskier venture. 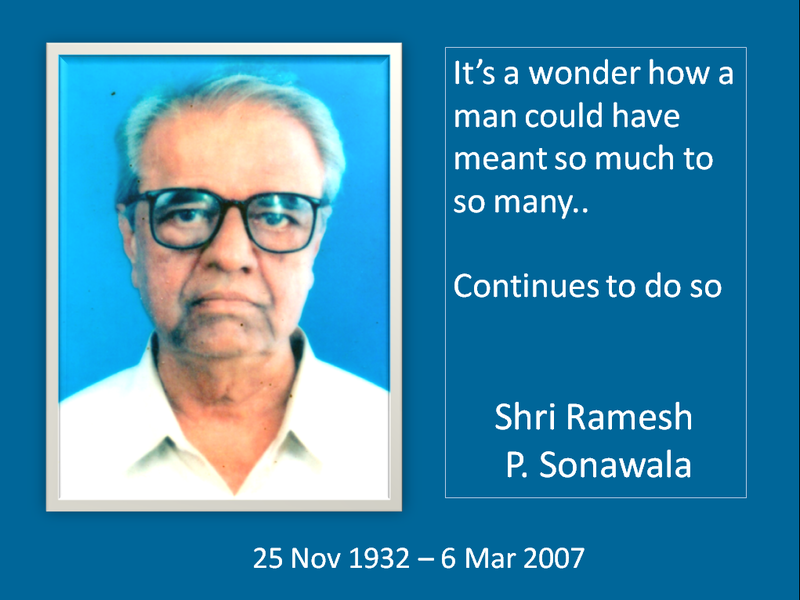 This visionary, the late Ramesh P. Sonawala, had set up a Offset Printing Press in the remote village of Achole, Vasai (E). Catering to the Film publicity material requirements of Producers based primarily in Bombay was a radical and risky move. To put things in perspective, we are talking of an era when telecommunications and road connectivity were primitive. A call between Vasai (W) and (E) was a ‘Trunk call’ placed through an operator over a manual telephone exchange!! Such hurdles and obstacles hinder only lesser people. This printing press, set up as a Partnership firm with Shri Prakash B. Apte, thrived against all odds. Aar Pee Reprotechnik became the primary Poster printing vendor for reputed production houses such as Rajshri Productions, NFDC, the Nadiadwalas, Kapur Films, N.N.Sippy and Children’s Film Society. Posters of hits like Dosti, Maine Pyar Kiya, Nadiya Ke Paar, Ghazab, Taraana and a host of English films from the stable of NFDC rolled off it's press, giving the established competitors a run for their money. His abilities as a daring, visionary entrepreneur and resourceful management of finances were only part of his legend. Forty years ago, when break-up of marriages were taboo and attracted social stigma in a small town like Vasai, he decided that his younger sister, Indumati, should no longer continue with the traumatic relationship of her marriage. Although financially he was yet to find his footing, he took the courageous decision of taking his sister alongwith her two young children home with him. What this entailed was providing financial and emotional support for not a month or a year, but for fourteen years, until his niece and nephew, who had been brought up him, with the same standard of living as his own two daughters, became financially independent. This family of nine comprised his equally visionary parents Parmanand and Shanta, wife Shobhana, two daughters Namrata and Sapna, his sister with her two children. Ramesh Bhuvan, the magnificent, sprawling Bungalow built by his father, Parmanand is where everybody lived together as one. A businessman has to confront the possibility of ups and downs in business cycles and the financial hardships that the tougher times entail. This lionhearted man not once during all these years allowed the family members to get a whiff of the financial hardships that he had to overcome from time to time. He manfully continued to provide his expanded family of nine, all the comforts they were accustomed to. His sunny disposition spread to all of us. Having been a rebel himself, he inculcated the same spirit of freedom and adventure in the quartet of youngsters. Rarely would a Sunday pass by without the mandatory picnic or outing with the entire gang of nine! There were, of course, the pleasant weekend getaways which sprung up without any prior planning! He had a huge liking for cars and travelling was his passion. Over the years, he must have owned at least 15 different car models at various times! More than eating out, making sure that everybody ate to their hearts' content was what pleased him. His kindness and generosity was extended to not only other relatives but also many other people from Vasai, in times of their need. This ever giving nature of his had created a halo around him, leading him to be looked upon as a father figure by many people who benefited from his largesse. The burden of running the enterprise, the poor infrastructure that added to the stress, archaic economic policies that throttled business.. all this naturally took a toll on his health. The repercussions on his mind and body were serious and affected him at an early age. He suffered his first heart attack when he was not even 40. The second one at his age 51 was a massive and crippling one. This setback and the resultant bypass surgery would have forced an early retirement on most mortals. Ramesh Sonawala, the man with tremendous determination, ploughed on courageously. 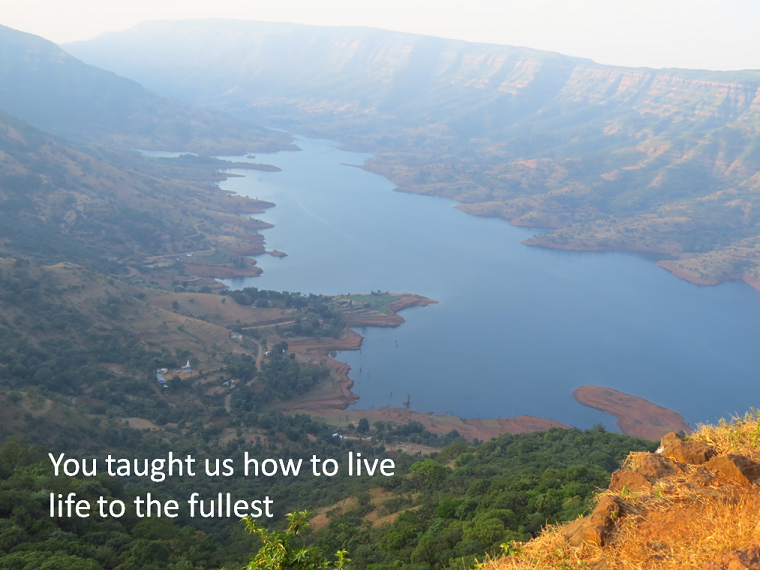 He continued the arduous train commute from Vasai to faraway Naaz Cinema at Lamington Road regularly. This was the office building, boasting of the big names of the Indian film industry were based, where he ran his office for the best part of three decades. The marriages of his two daughters behind him, he had reason to be content. However, even poor health failed to stop him from implementing his ambitious growth plans. His health kept on deteriorating and he underwent the third surgery on his already overburdened heart in 2007. Sadly, this time even his willpower was not enough. I am the nephew who, along with my mom and sis, he magnanimously took under his wings. He spent his last three days at our home before he was snatched away from us on March 06, 2007, the very day he returned to his own home. Rarely does a day go by without your thought crossing my mind, Mama. You were one of the greatest influences in my life. We cherish the days spent with you. Many great heroes on celluloid have graced the screen of Sapna Cinema in 'reel' life. Few can the match the valour, dynamism and benevolence exhibited by my uncle, late Shri Ramesh Sonawala in real life.